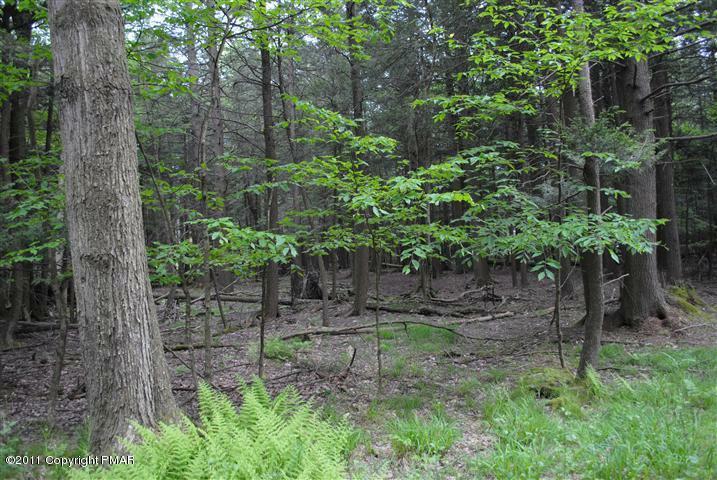 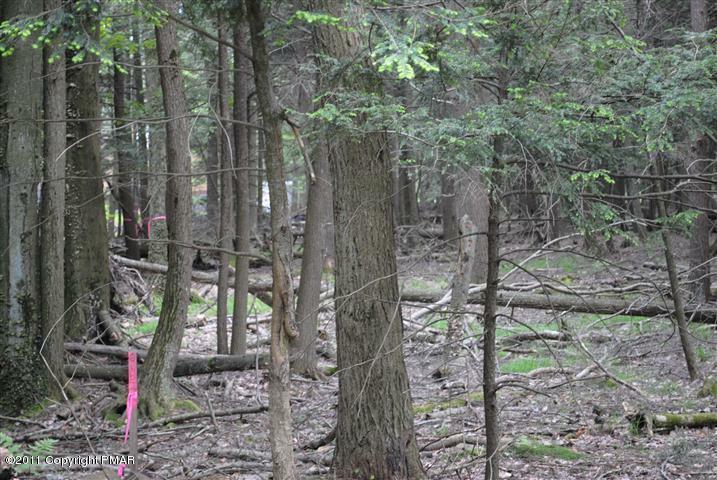 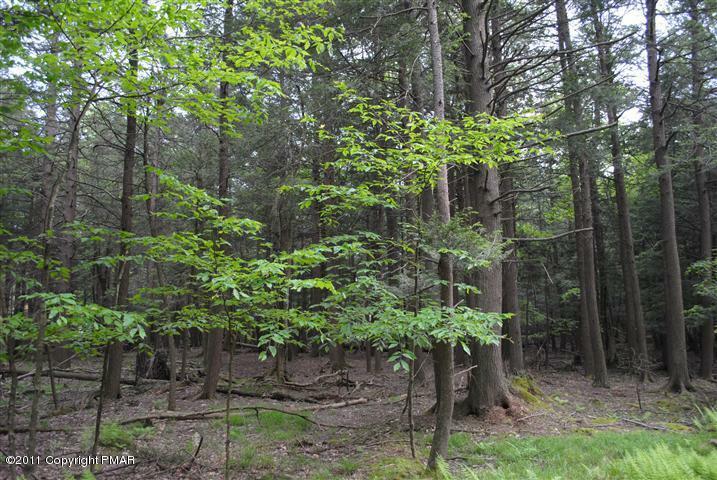 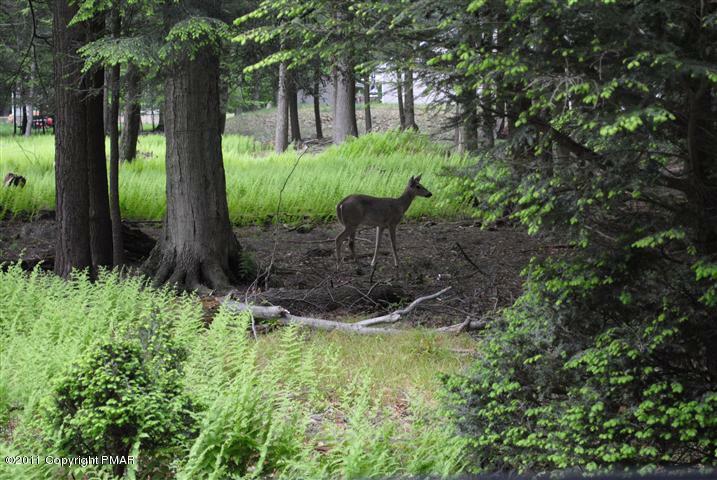 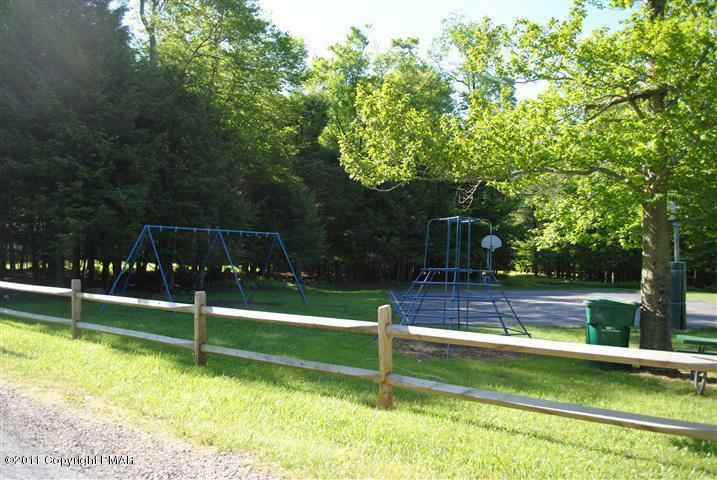 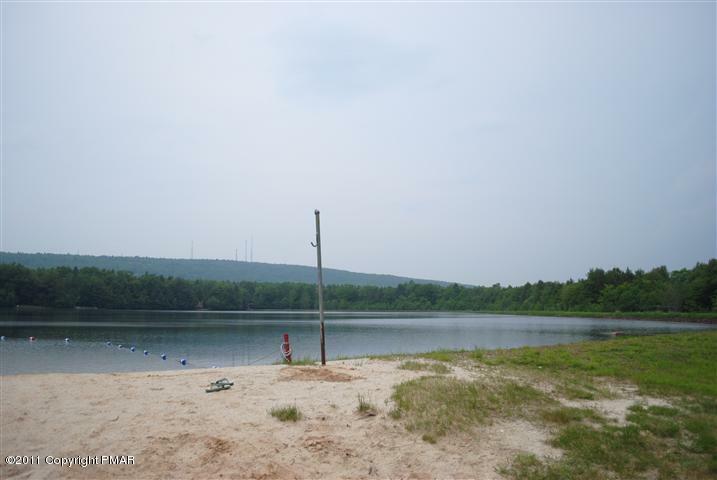 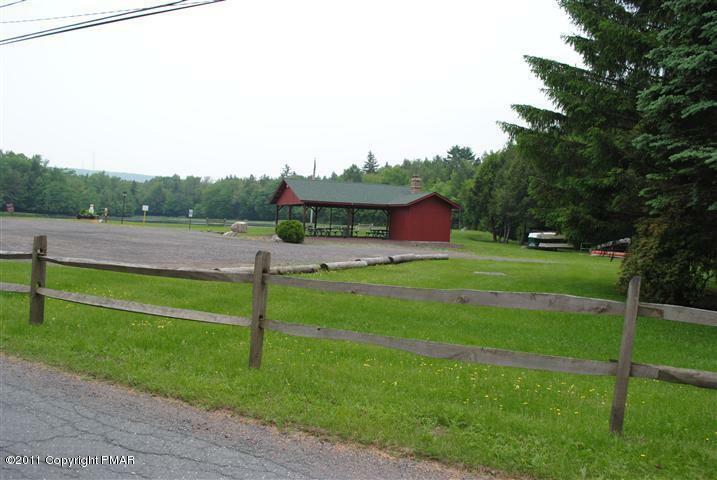 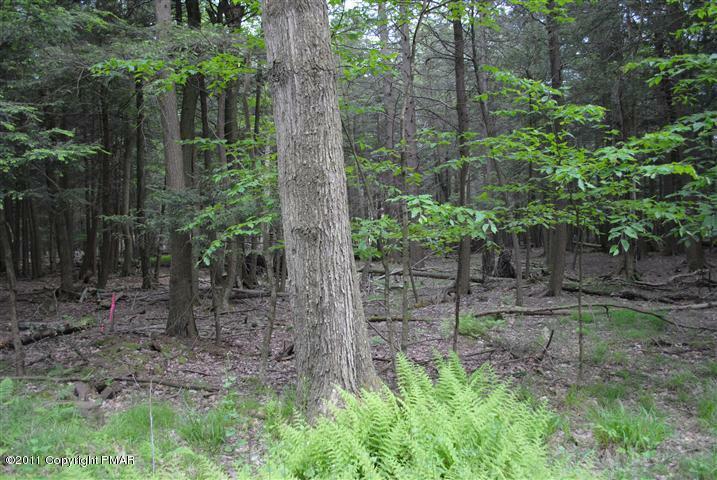 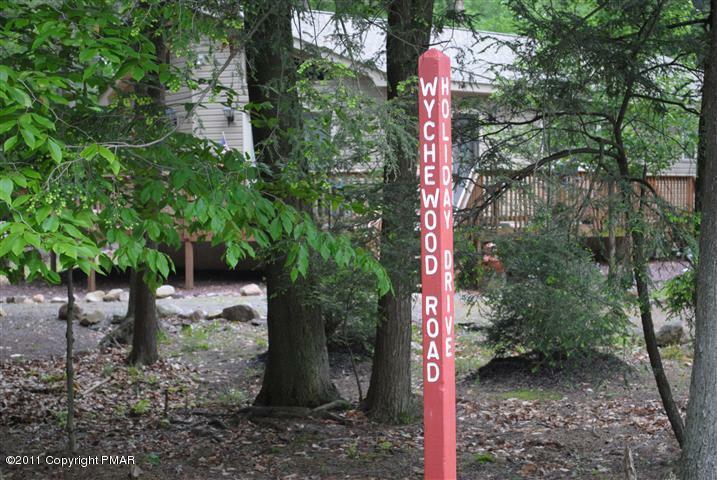 Wooded 1/2 acre building lot in Holiday Pocono an amenity filled gated community close to major ski resorts. 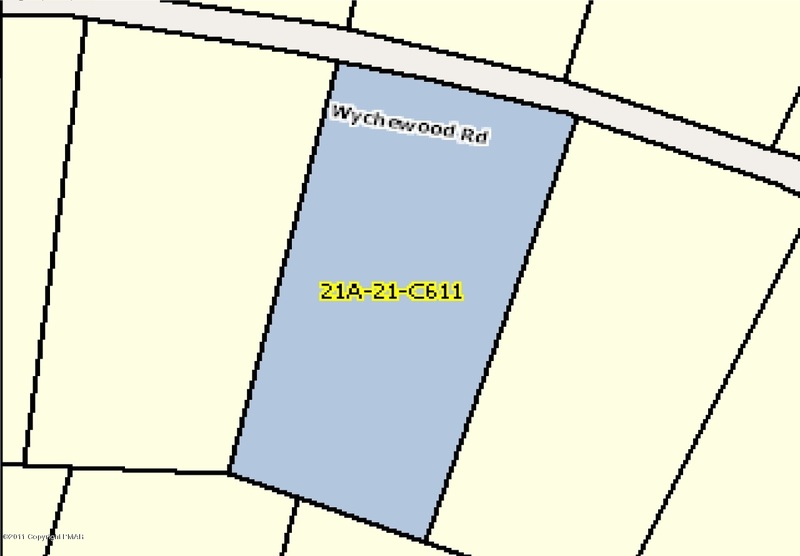 Use your own builder or we can help you find one. 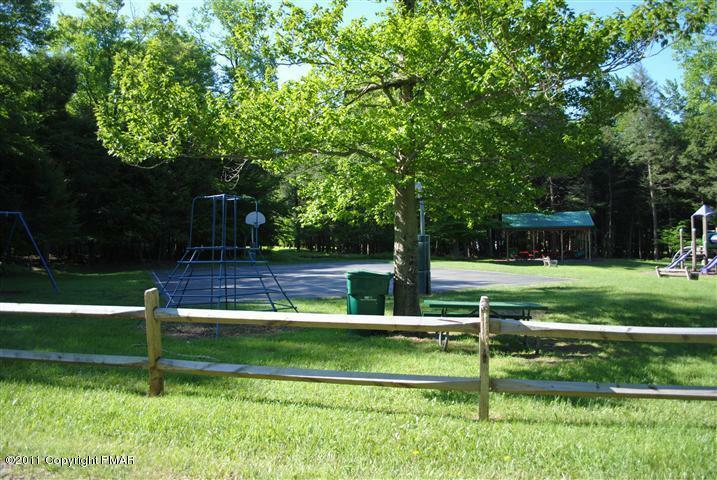 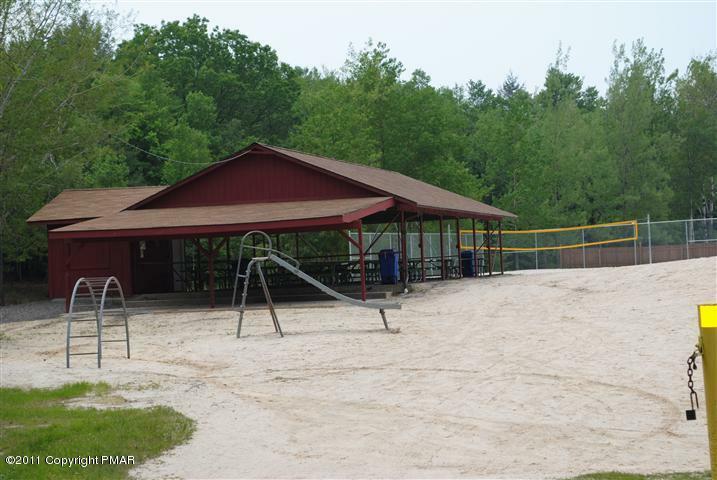 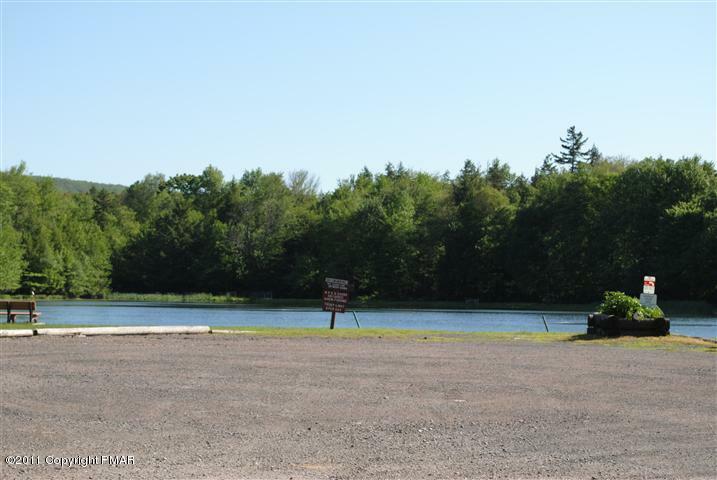 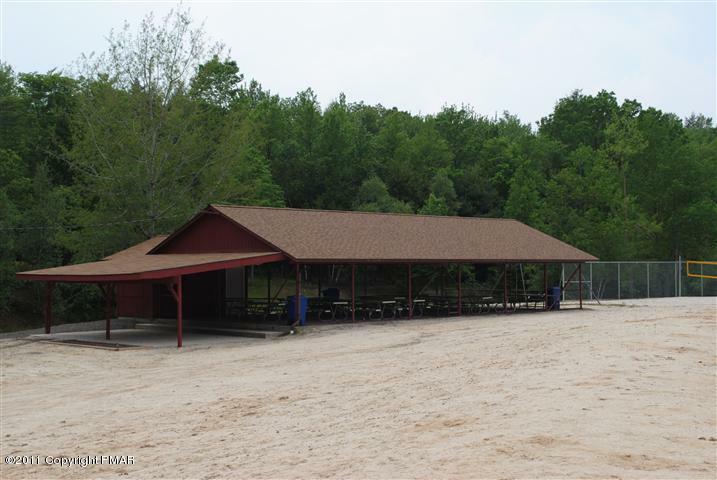 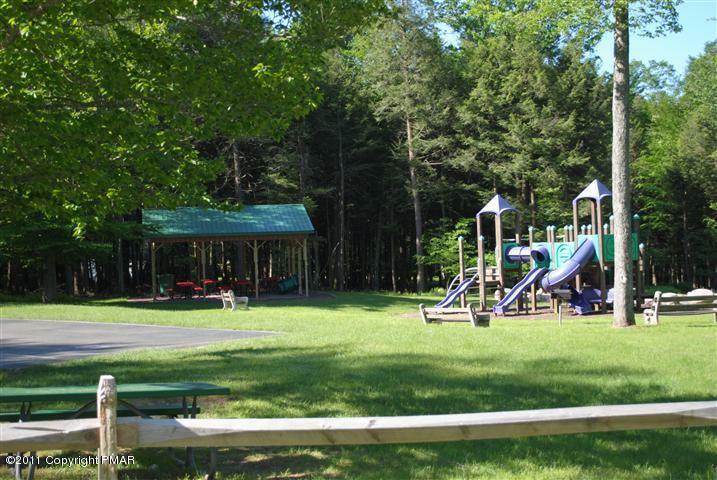 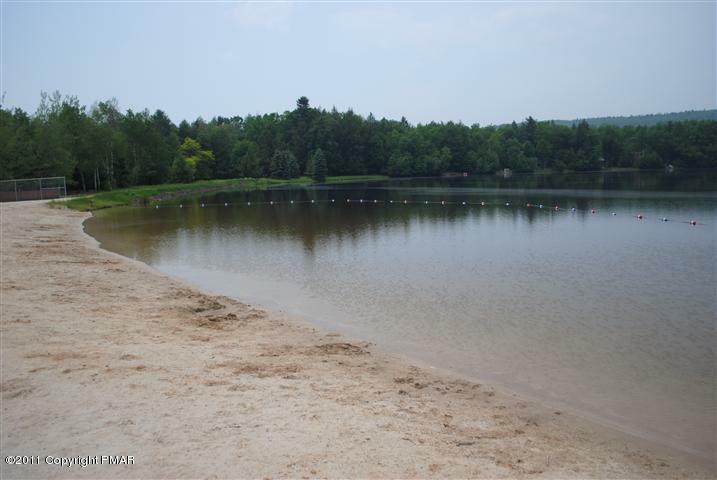 Amenities include: Placid Lake (main lake), Beach, Clubhouse, New Pavilion at the childrens playground and do not forget the rifle range.